Join us at our Soccer Tournament this Saturday 23 June 2018 and watch the talented dance crew – The Unknown perform in Bellville! 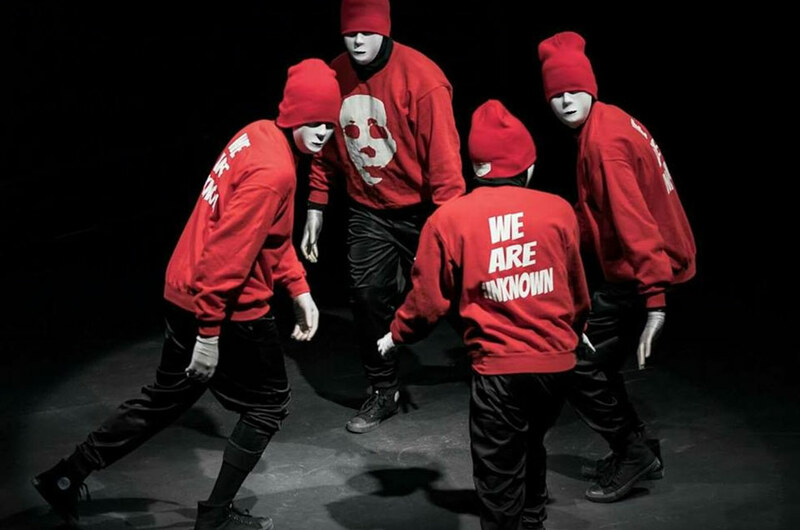 Established in 2010, The Unknown is a Theatrical Dance Crew from Ocean View in Cape Town. The crew consists of 4 masked dancers – JP Koopman, Erin Carelse, Brandon Silinda & Carlo Simons. What makes The Unknown different is that they are one of the very few/only crews that makes use of a Theatrical style of dance (which combines a mixture of acting and dancing), while keeping it homegrown and being able to perform for ANY kind of crowd! The Unknown has a unique and different look which consists of masks and gloves. The reason for the masks is to stand out from the rest, and to adapt to the name “Unknown”. The dance crew’s name choice has two reasons behind it – The look of the crew, and the fact that their theatrical style makes you expect the UNKNOWN FROM THE UNKNOWN. The crew opened the stage for popular SA celebrities such as Johnny Apple, 2014 X-Factor Winners FOUR, Toya Delazy, Busiswa, and Jimmy Nevis. 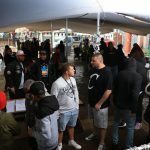 On the more local side of Cape Town talent, they also opened for Comedian Legend Wayne Mckay, Nur Abrahams (Former JAG Member), Karen Kortjie, YoungstaCPT, and Emo Adams. They performed on the same stage as Vetkuk Vs Mahoota, Dj Bongz, 2015 Idols finalist Mmatema, Nolly Nolz and Radio Personality Carl Wastie. They also stood alongside District 6 Legend Louqmaan Adams. 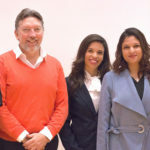 They featured/ received mention in articles by various newspapers such as the Weekend Argus, Daily Voice, Sunday Times, and Southern Suburb’s Tatler. Appeared on TV several times, including being contestants on Hectic Nine-9’s ‘Shine99’ Talent Competition In 2015, ‘Break Da Beat’ Dance Competition, SA’s Got Talent, and the Street Cred Dance Competition in 2017. Winners of the the 2014 J-Factor Talent Search, and 2014 Fullies Got Talent. Won 2nd place on ‘So You Think You Talented’ in 2015. Winners of the 2016 SA Navy Festival Talent Competition, and the 2017 Suidoosterfees Talent Search. Featured in several music videos including one of SA’s biggest hits “Ayadelela” By Ifani & Rock Band Crimson House’s “Hoodoo Mask”.